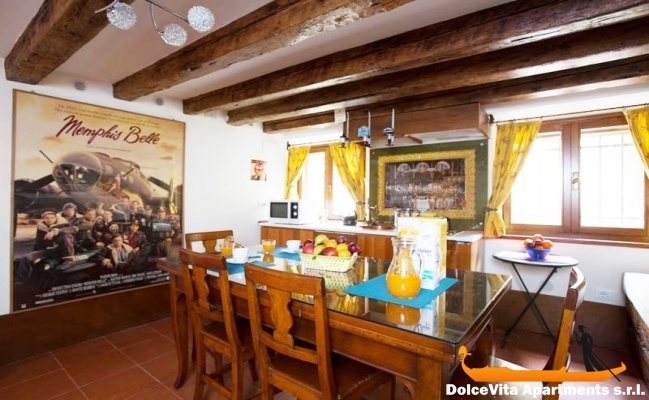 Apartment N. 123: It can accommodate up to 4 people, it is rented from 100 € per Night (not per person). 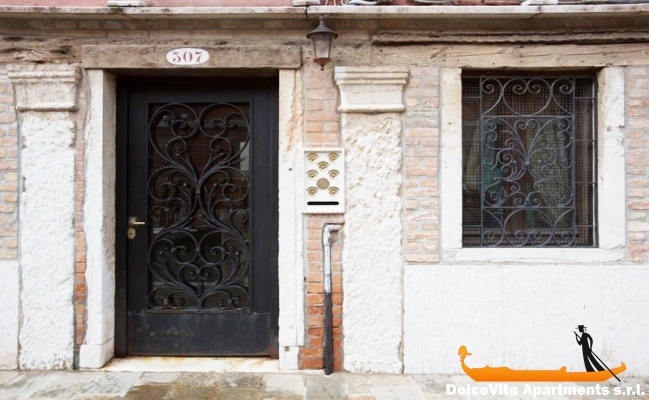 The apartment is located in a quiet and attractive atmosphere of Venice in the heart of Dorsoduro, near the “Punta della Dogana”, a short distance from the Peggy Guggenheim Collection and from the Accademia bridge. 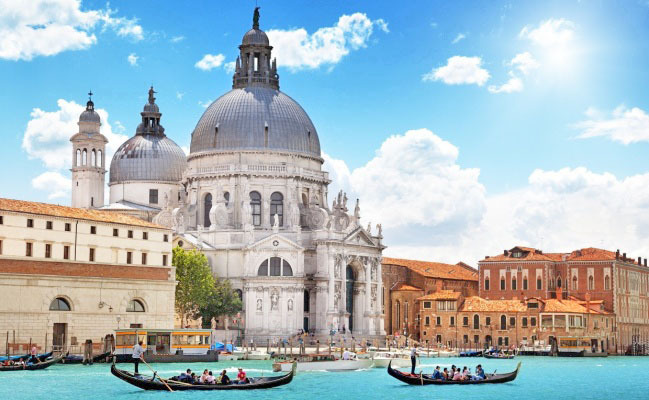 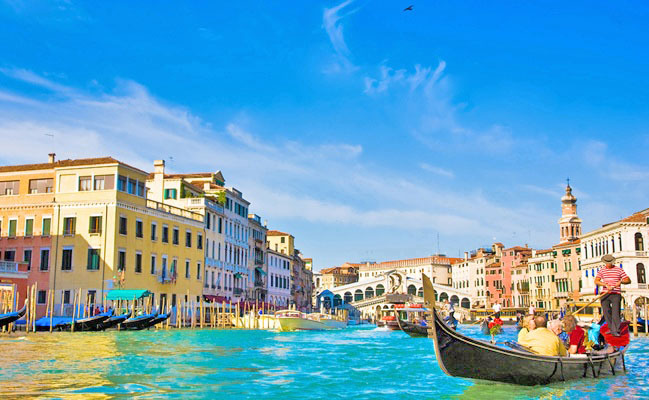 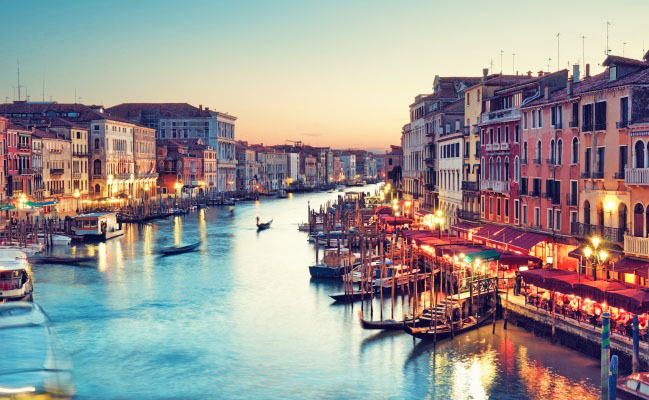 It can accommodate up to four people and allows you to easily explore the wonders of Venice without having to take a waterbus. 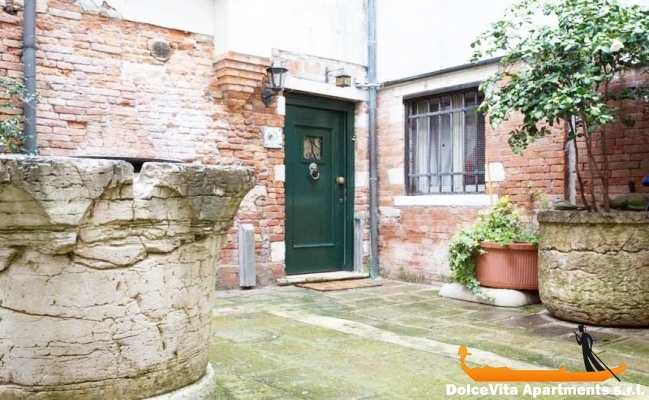 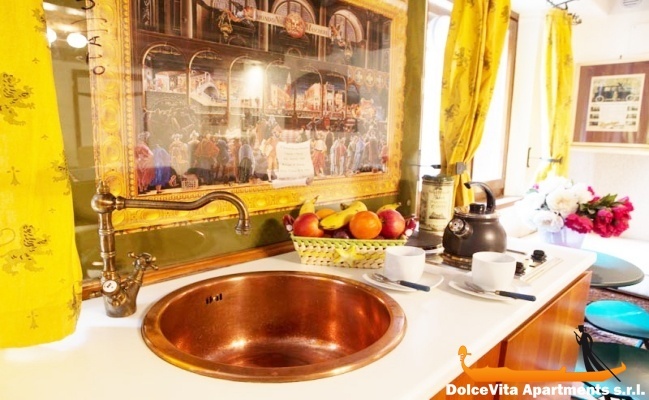 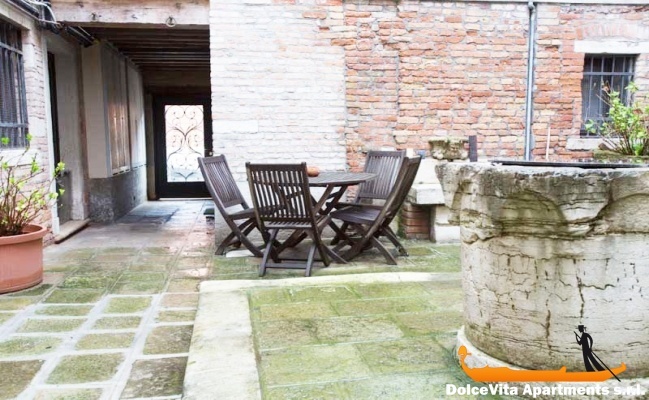 The apartment is located in a courtyard with a typical venetian well on its center. 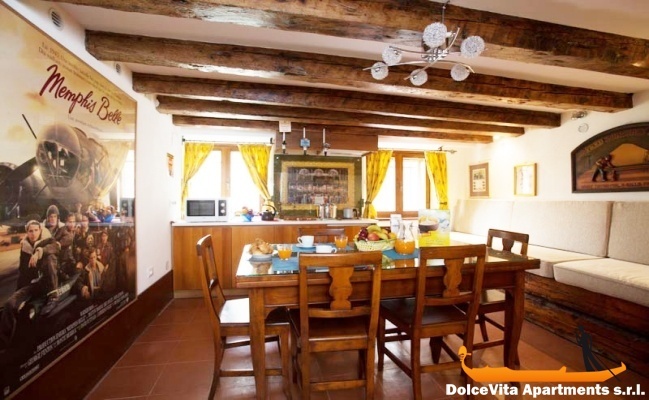 The living area wide room is spacious, welcoming and bright, it features a kitchen, a dining table with chairs, TV and a sofa that can be turned into two comfortable beds. 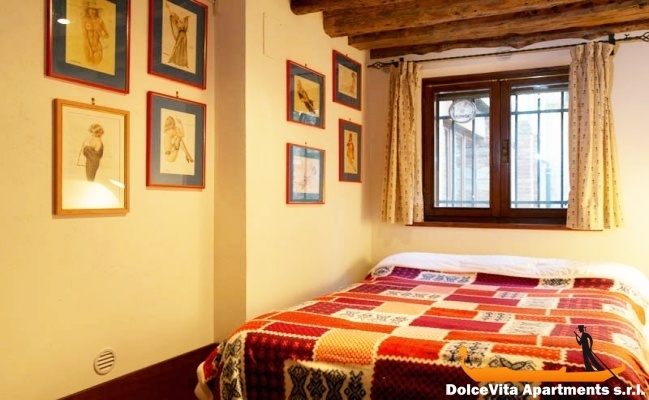 There is a bedroom with double bed, bathroom with shower and a storage room. 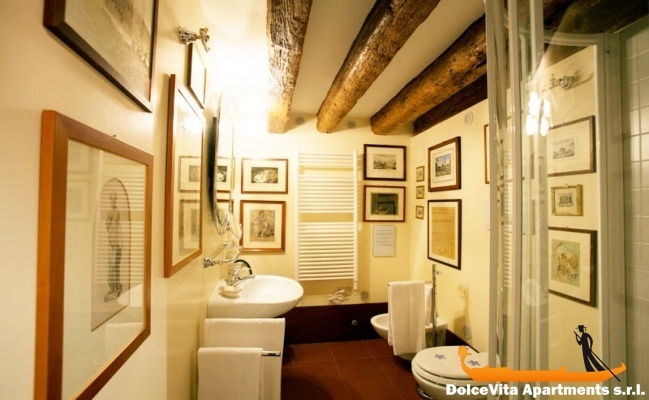 There is everything you need for a pleasant stay with your partner or with your family.